Photographing Iceland is an art unto itself. Capturing its subtle, natural drama, its breathtaking vistas, its colourful and eclectic culture... it takes an understanding and connection to this incredible land. 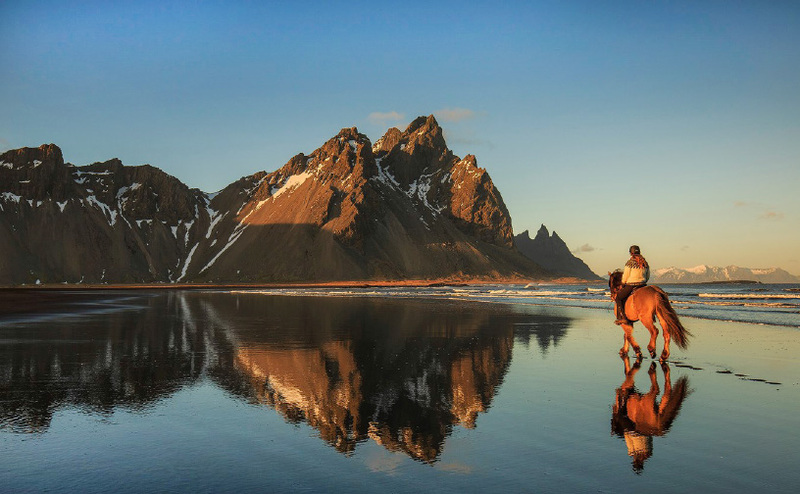 With acclaimed content producers, such as photography by Iurie Belegurschi, Guide to Iceland has established itself as a force of nature alongside this country's cascading waterfalls, its creeping glaciers and windswept shores. Adept at meeting your photography and film making needs, we can help you organise your shoot in Iceland, be it a professional feature or advert, a photography tour or even a wedding. With the talent, technology and know-how, we consistently exceed demand when it comes to informative, awe-inspiring and entertaining content. Those looking to hone their skills behind the lens can partake in a photography workshop. Ranging from a single day to two weeks, these photo tours are designed for both novice and professional shutterbugs alike. 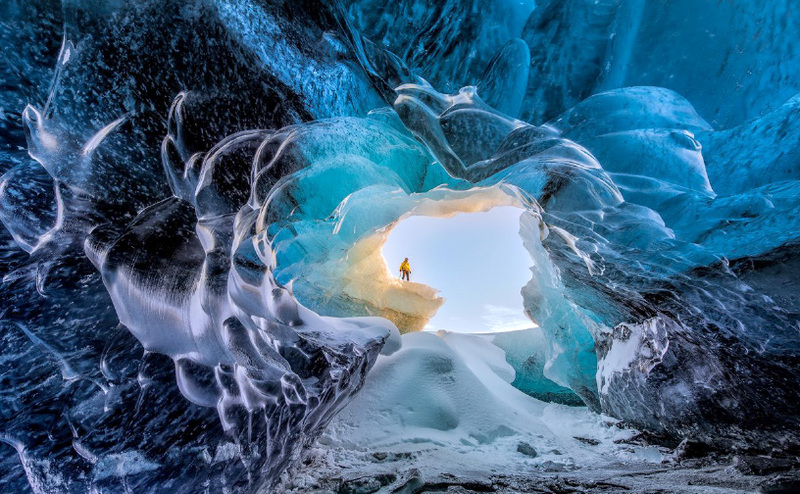 Award-winning photographers will lead you on a journey to some of the most beautiful regions in the country where you'll capture Iceland's dramatic nature on film, under the Midnight sun in the summer or while the Northern Lights flicker in the sky above in the winter. Make sure to follow Guide To Iceland on Youtube for great videos shot in the beautiful Icelandic nature. If you have any inquiries, drop us a line in the by using the form below. "Iceland’s photography is also diversified by its seasonal changes. The term ‘golden hour’ refers to the times around sunrise and sunset, where the lighting conditions are optimal for pictures."